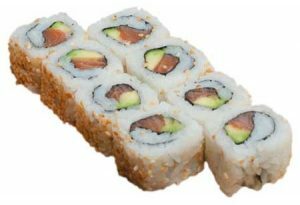 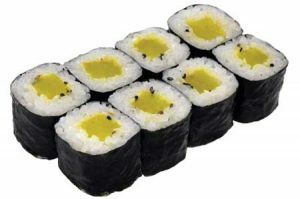 Sushi (すし, 寿司, 鮨?) 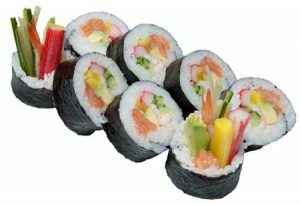 is a type of food preparation originating in Japan, consisting of cooked vinegared rice (鮨飯 sushi-meshi) combined with other ingredients (ネタ neta) such as raw seafood, vegetables and sometimes tropical fruits. 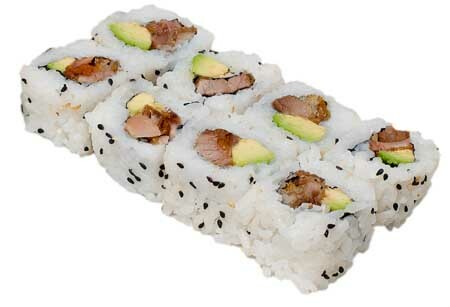 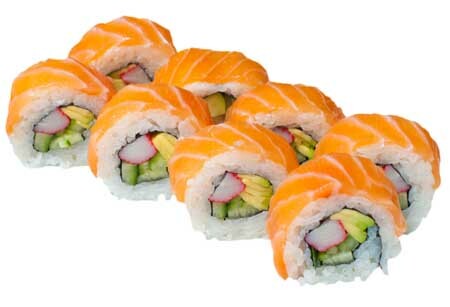 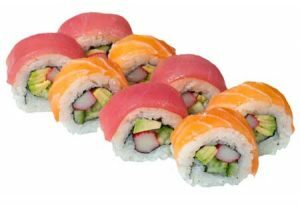 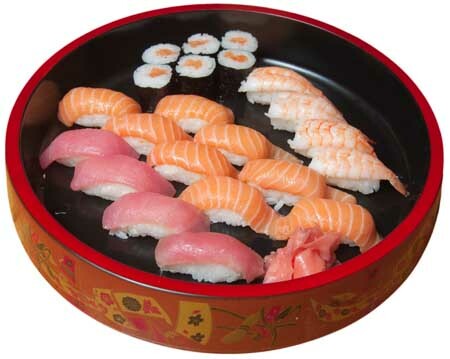 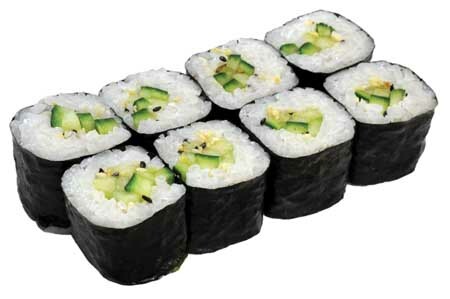 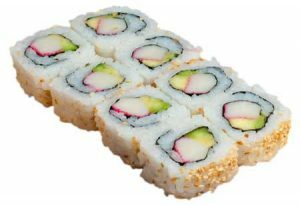 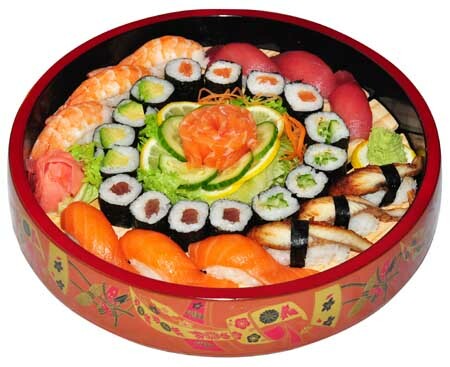 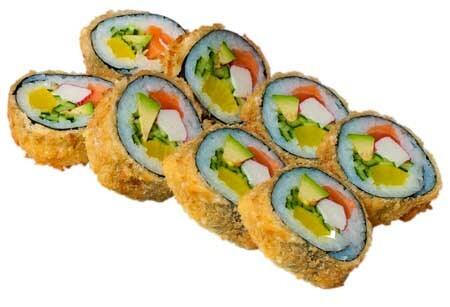 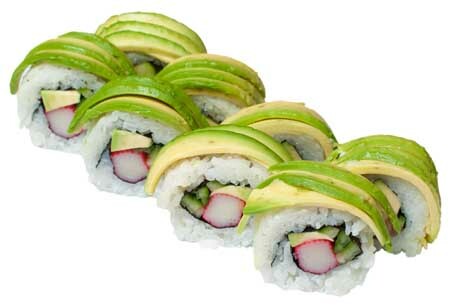 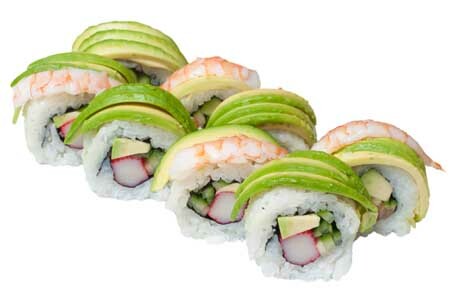 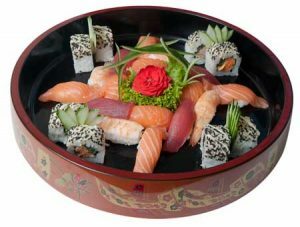 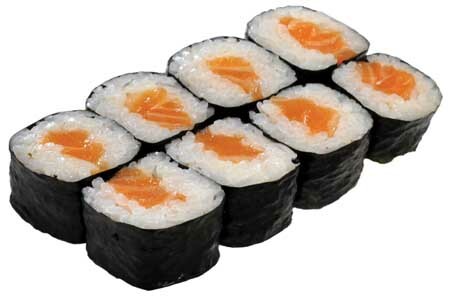 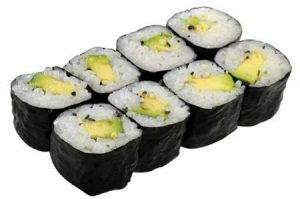 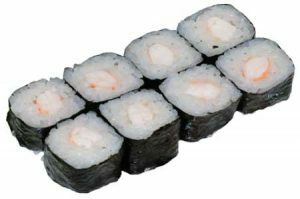 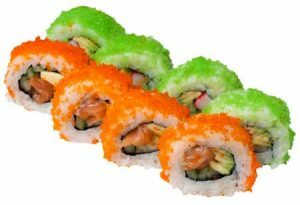 Ingredients and forms of sushi presentation vary widely, but the ingredient which all sushi have in common is rice (also referred to as shari (しゃり) or sumeshi (酢飯)). 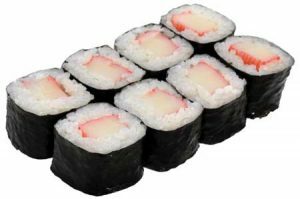 Although commonly mistaken for sushi, sashimi, which is also a Japanese delicacy, consists of thinly sliced raw fish and may or may not be served with rice.